Further to Michael’s earlier post. I have seen some more of the Fair. The Italian exhibit is typical of a Fascist government. You go into a big round hall with nothing in it but posters around the walls, commemorating various aspects of modern Italian industrialism. One has a complete speech of Mussolini’s disfiguring the slate‑blue background. Below the posters are some enormous snapshots of the Forum and similar views in Rome. Back of this hall is a novelty shop full of cheap jewelry and pestiferous salesmen. Some of the work‑‑mosaics and such‑‑is finely done, or appeared so before I retreated from importunate idiots behind the counters, but a trip through any of the big department stores in the Loop would be infinitely more rewarding. I am told they have a good scientific exhibit in the Hall of Science. But Italy! Roma Caput Mundi, as one of their own posters said! And cheap brooches! God! We’re leaving the Vatican until after Easter. I don’t like Rome much—everything is the biggest and loudest in the world, and the Mussolini mentality is stampeding everything. I wish I hadn’t come to Rome—I’d sooner have stayed in North Italy. Still, it’s all very good for me. Of course Mussolini came back from Libya the day we arrived and Rome was a riot of flags and soldiers, which may have prejudiced me [Mussolini had paid a twelve‑day visit in March 1937 to Libya, where he had opened a new coastal highway to the Egyptian frontier]. Still, the same sort of mind put up the Colosseum and St. Peter’s. And even Rome wasn’t as patriotic as Siena, which must have had at least a thousand pictures of his ugly mug on the walls. 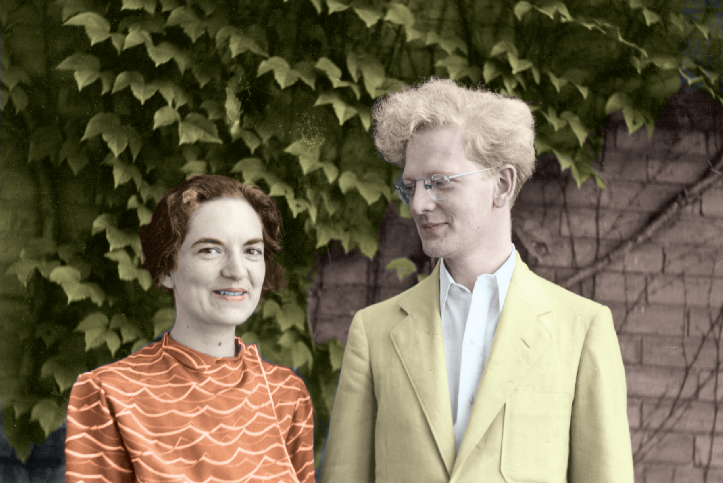 I forget exactly when or what I wrote last, but I was doubtless in Rome, registering dislike. Rome is horrible. I wasn’t quite prepared for the national monument to Victor Emmanuel II, but after I’d seen it it fitted in. Rome built that Colosseum barn, Rome built St. Peter’s with its altar canopy a hundred feet high and its elephantine Cupids in the holy‑water basin, Rome built that ghastly abortion already referred to, Rome produced a long line of tough dictators and brutal army leaders and imbecile Caesars and Mussolini. What Prussia is to Germany, what Scotland is to Britain, that Rome is to Italy—sterile as an egg and proud of it. Romans. Romans stare and peer at you hostilely and sulkily in the streets where north Italians are merely interested in you; Rome is full of Germans where Florence is full of English and Americans; Rome gave me a disease that felt like the seven‑year itch but is gradually wearing off; Rome stunk; Romans gyp you; Romans break out in a rash of flags the day you arrive and welcome the return of their prodigal son Mussolini. This entry was posted in Bob Denham, Correspondence, Memoir on November 2, 2010 by Bob Denham. 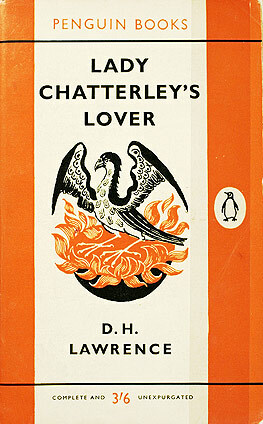 On this date in 1960 Penguin Books was acquitted of obscenity for publishing D.H. Lawrence’s Lady Chatterley’s Lover. This entry was posted in Anniversaries on November 2, 2010 by Michael Happy. The cellphone effect. This one is pretty simple, really: a lot of American adults (now about one-quarter of them) have ditched landlines and rely exclusively on mobile phones, and a lot of pollsters don’t call mobile phones. 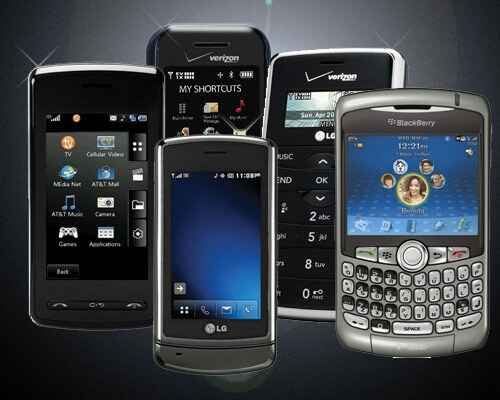 Cellphone-only voters tend to be younger, more urban, and less white — all Democratic demographics — and a study by Pew Research suggests that the failure to include them might bias the polls by about 4 points against Democrats, even after demographic weighting is applied. You can see that there is a rather strong relationship between whether a company included cellphones in its sample or not and the sort of result they showed. The polls that were conducted without cellphones showed Republicans ahead by an average of 9.3 points; those with them showed a smaller, 4.8-point advantage. That’s a difference of 4 or 5 points (and one that is statistically significant at the 95 percent confidence threshold), which is about of the same magnitude that Pew identified. This entry was posted in Current Events on November 2, 2010 by Michael Happy.